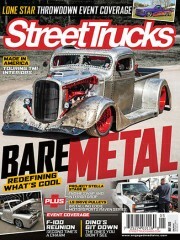 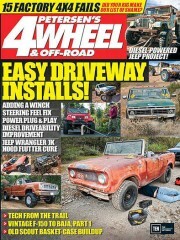 Truckin' Magazine is the custom trucks enthusiasts bible. 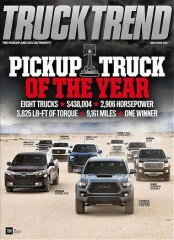 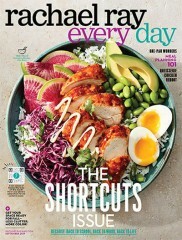 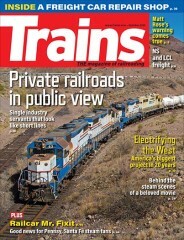 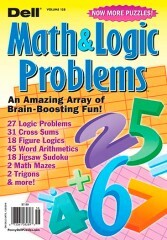 Truckin' features Pictorials, how-to's, product reviews and more. 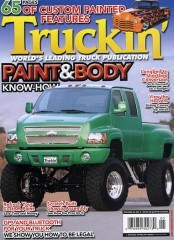 There are currently no customer reviews for Truckin Magazine.